Tiago Maia was born in Porto in 1996. He holds a master’s degree in Public Health from the Faculty of Medicine, University of Porto and the Institute of Biomedical Sciences Abel Salazar and a bachelor’s degree in Biomedical Sciences with a minor in Biomedical Pharmacy from the University of Aveiro. His thesis focused on the governance of data in gamete donation through an analysis of the donors’ and recipients’ opinions about access to and sharing of information. 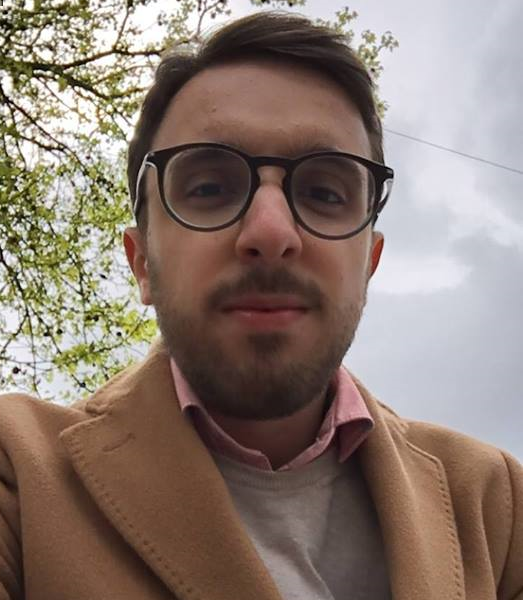 Currently, he is a research fellow in the project “DATAGov – Public and patient involvement in health data governance: a people-centred approach to data protection in genetic diseases” (Ref. POCI-01-0145-FEDER-032194) and is a member of the Health and Society Department. His main research interests are health policy, health data governance and health communication.